FRAMINGHAM, Mass. 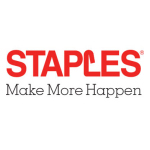 & NEW YORK--(BUSINESS WIRE)--Staples, Inc. (NASDAQ: SPLS) and Cerberus Capital Management, L.P. (“Cerberus”) today announced the completion of the sale of a controlling interest in Staples’ European operations to a Cerberus affiliate. 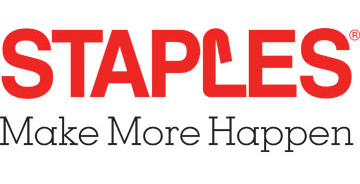 Staples, Inc. will retain a 15 percent equity interest in the business, which has been separated into a privately-held company operating under the name Staples Solutions B.V. (“Staples Solutions”). Staples’ European business consists of retail, contract, and online businesses in 17 countries generating aggregate annual sales of approximately €1.7 billion.